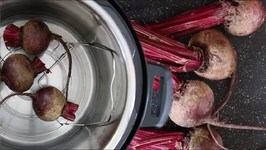 Rebecca Brand makes fresh boiled beets super easy and quick. 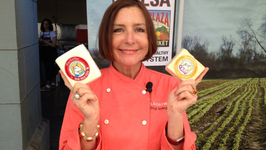 No other ingredients necessary! 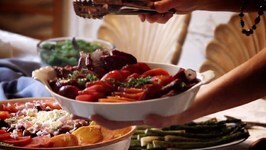 Make ahead for your dinner parties or family. 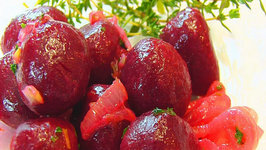 Beets or Beetroots are rich in folate and manganese. A good source of fibre and Vitamic C. Delicious in a salad, curry or even a cake or icing. 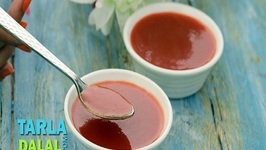 Beetroot and Carrot Soup, colourful and nutritious soup for babies! I must admit that this is a brightly coloured soup and you're going to have a lot of stained "bibs" initially. Betty demonstrates how to make Harvard Beets. This is a great vegetable for your Mother's Day table. 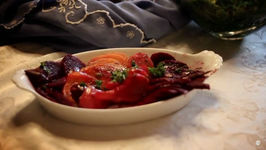 The beets are cooked from scratch and flavored with orange juice, ..
Betty demonstrates how to make Dressed-Up Beets. 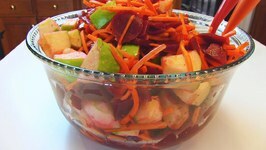 This is a great side dish for a meal, or it can be served alongside a sandwich at lunch. 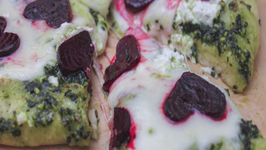 A colorful roti tinged by the pink shades of beetroot and the savory touch of til, with coriander powder and chilli powder for added flavour, the Beetroot and Sesame Roti .. 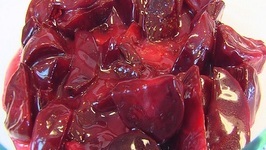 Ever crave beets? Me too! 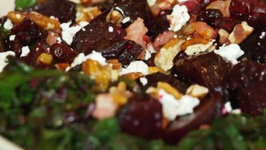 Ever crave beets and goat cheese? Me too! 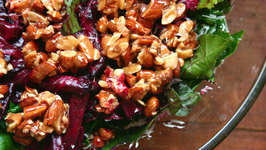 This salad is one of my favorites and if Im ever out at a restaurant and see a roasted beet salad I .. 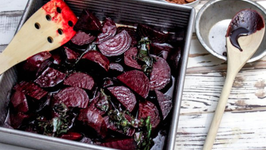 Nothing like CANNED BEETS! 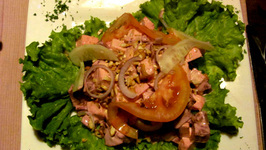 This is a great dish for the holidays. Lightly smoked, a little sweet, a little salty. 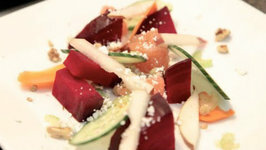 This dish touches all of the senses! 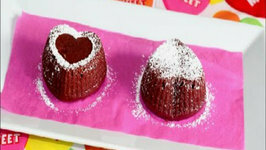 Did you know that you can make Red Velvet Cake with beets? I made one recently and it was quite good. The photos sucked so I need to redo the photo shoot but the cake .. I know, it's kinda cheezy right? Well, first off because it's pizza...which is always cheesy. 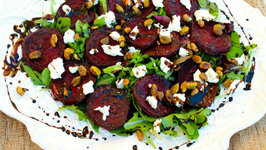 But also because there are heart-shaped beets all over it. I couldn't help myself. 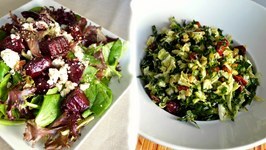 This salad would be perfect for a holiday party! 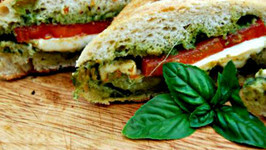 It looks super fancy and tastes great but, its pretty easy to make. 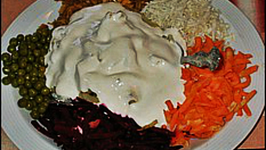 Beet root pachadi is a colorful side dish, which is served during sadhyas. 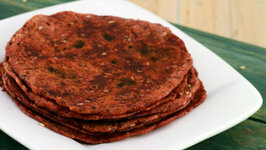 This simple pachadi can be easily prepared using beetroot and curd.